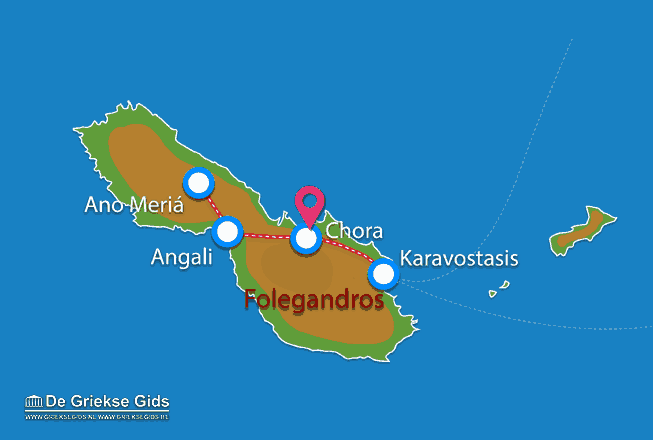 Chora Folegandros. 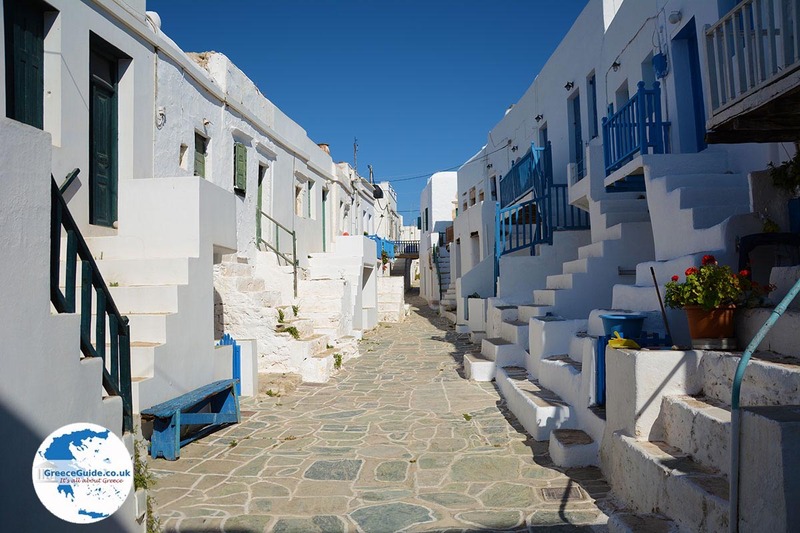 Chora is the capital of the island of Folegandros. 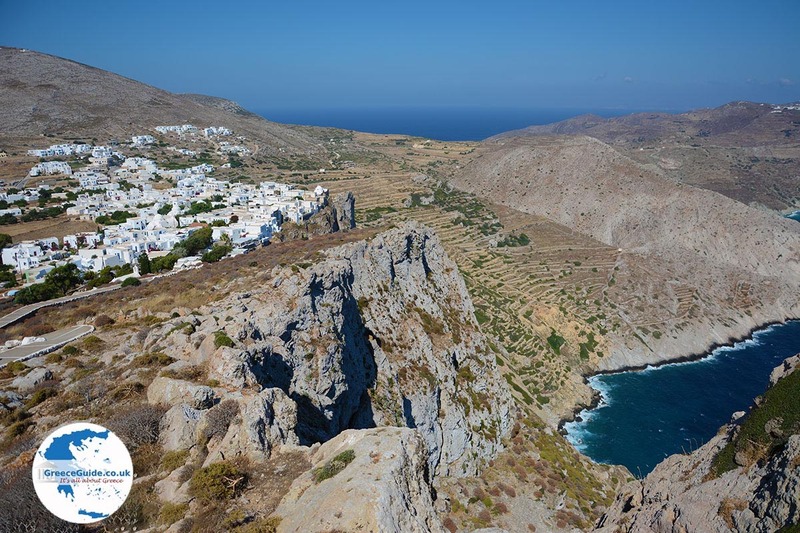 This town is also called simply Folegandros. It is located at an altitude of approximately 200 meters (656 ft) and three kilometers (less than 2 mi) north of the port of Karavostasis. 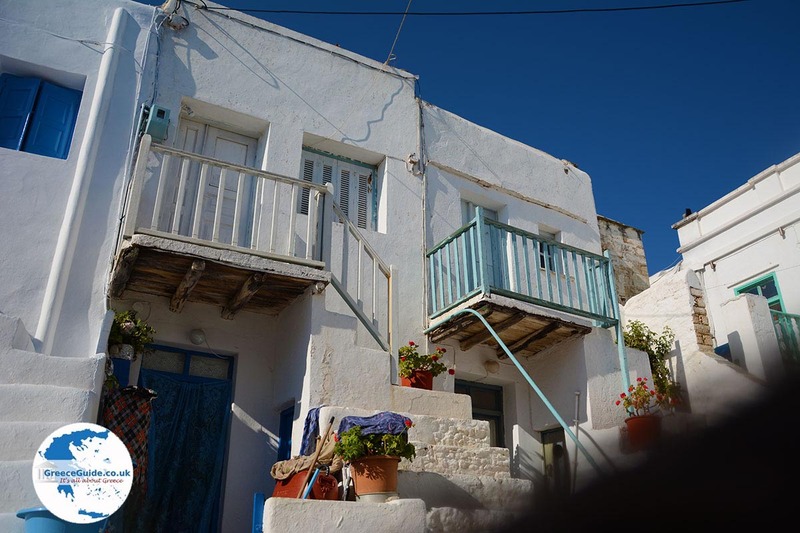 During summer, once an hour a bus from the port travels to Chora. Chora is a picturesque town with beautiful white houses, small cozy squares and narrow alleys with beautiful flowers. In all the squares there are lovely terraces where you can eat or drink sweets or a tasty snack. 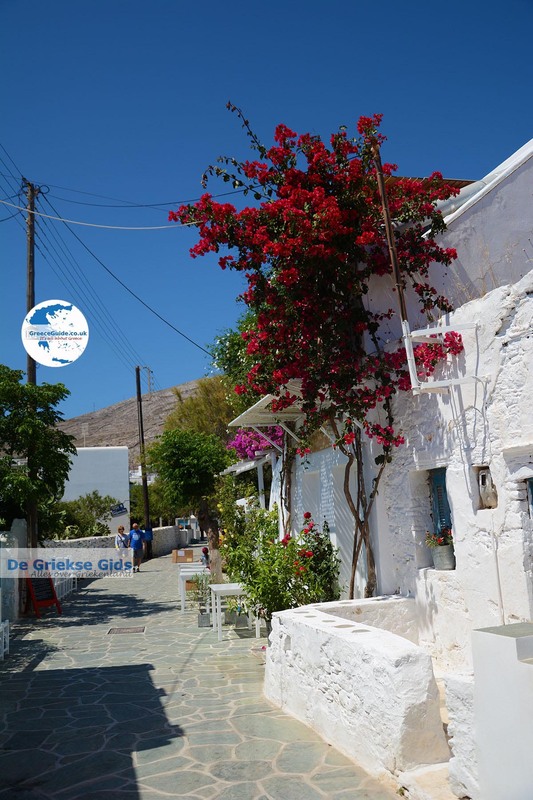 When you are in Chora, ask at the pub for a “rakomelo.” It is raki with honey made in front of you in a small saucepan (briki). When you walk in the village, you will find it is more of a village than most. 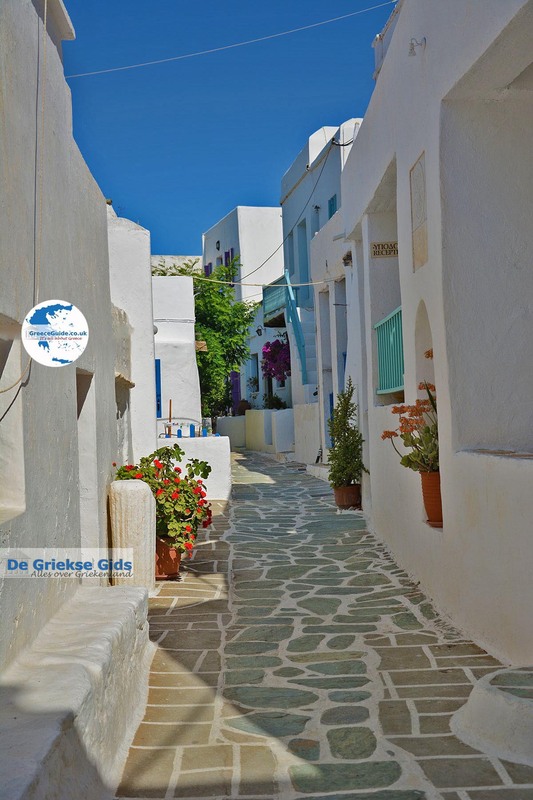 Here you enjoy the beautifully manicured houses, the churches, gardens, streets and squares. 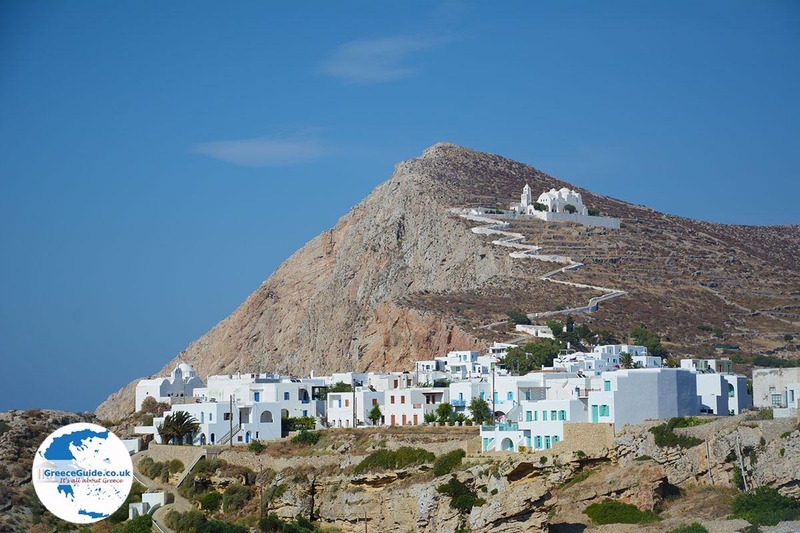 The most photographed place is Kastro which means castle. 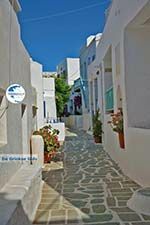 It's on a street lined with traditional white Cycladic houses with painted doors and window frames of blue, green and other colors. 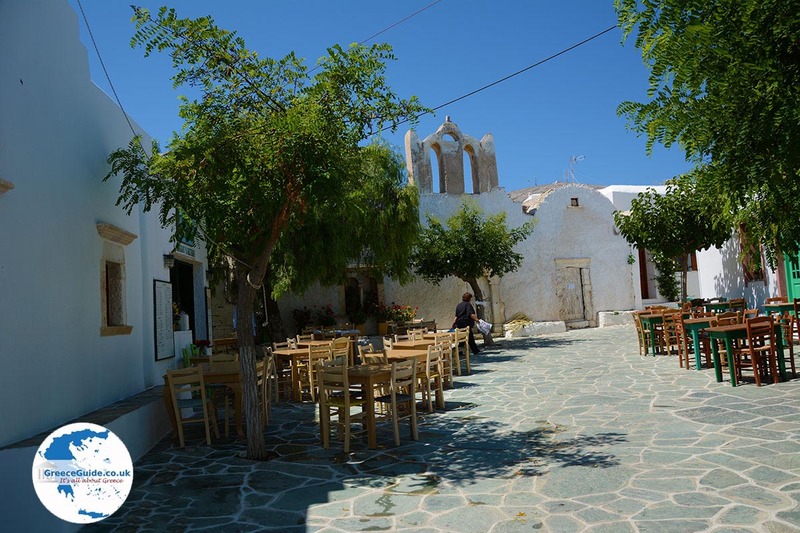 One of the most famous squares of Chora is Pounta square. The view from here over the Aegean Sea is impressive. In the square there is a war memorial and various shops and terraces. 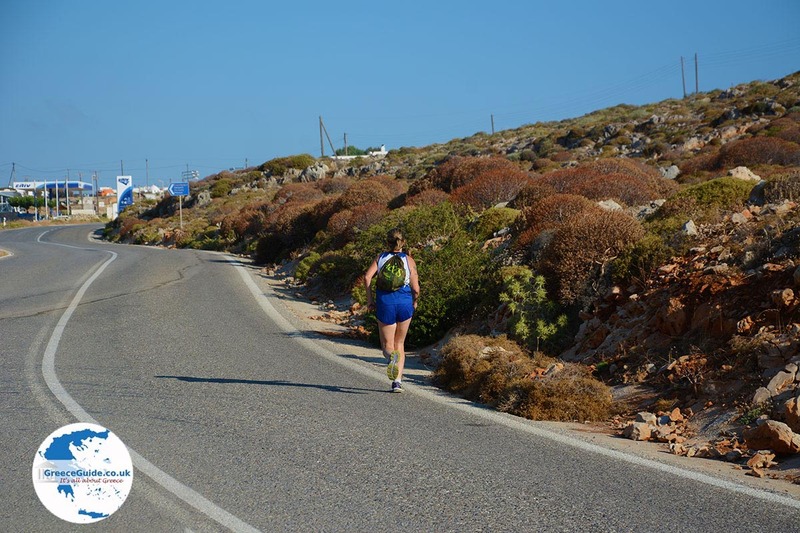 From this square there is a footpath to the monastery of Panagia, which lies 300 meters (1,000 ft) away, on the slopes of a mountain. 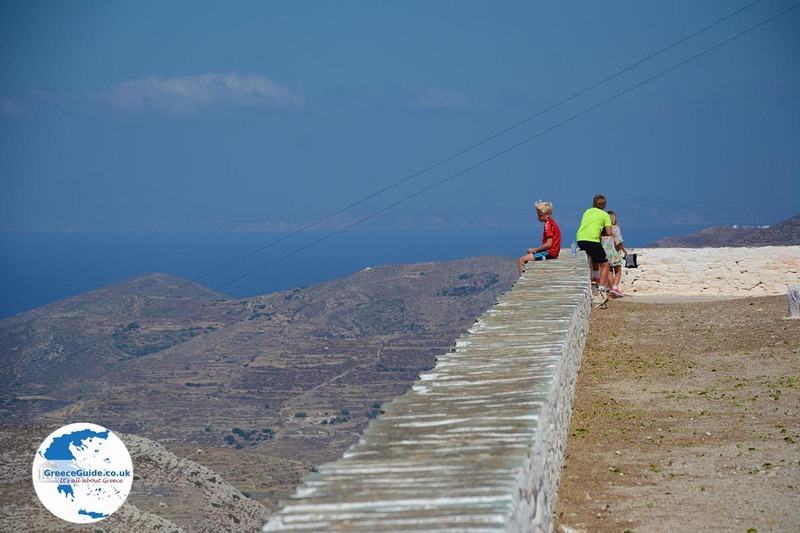 You should definitely make this walk to experience the great views from the monastery to the village and the sea. The monastery is built on the spot where once stood an Acropolis. Remnants of various ancient materials were used in the construction of the monastery. 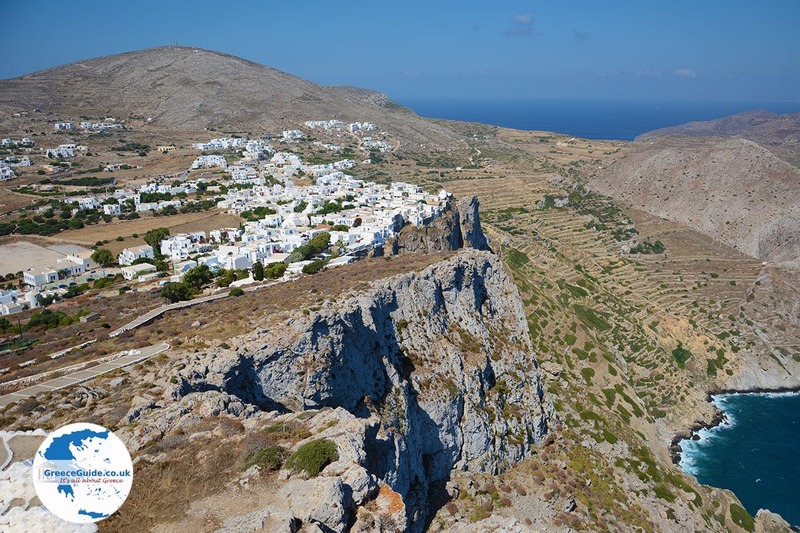 Folegandros: Where on the map is Chora located?